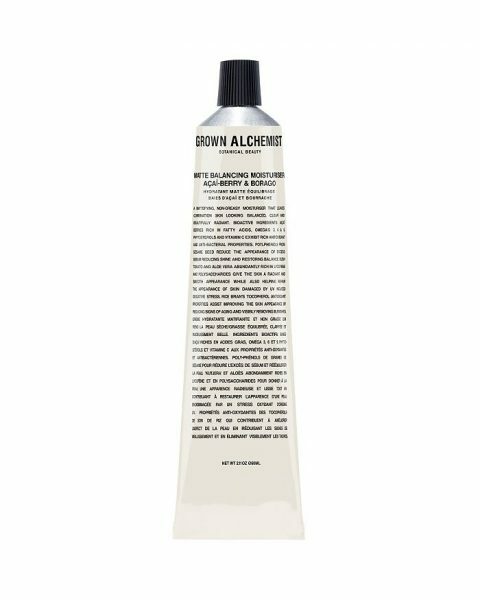 I recently bought this moisturizer from Grown Alchemist. Not only does it look beautiful, it’s also really nourishing. Love it.